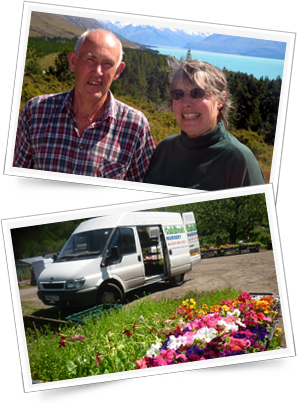 We offer a delivery option for large orders within 10 miles of our plant nursery. This is usually used when customers buy large numbers of Hanging Baskets. Contact us for more details. Direct Debit options to buy are available for commercial deliveries, and smaller pickups who wish to pay in advance. Cash is always happily accepted. Learning about gardens, plants, fruit and vegetables makes for a full day of garden fun. Contact us about school opportunities - we have lots of garden knowledge to share, and kids enjoy learning in our hand-on garden environment. If you have any questions, comments, or ideas of how we could improve our service to you, please contact us!